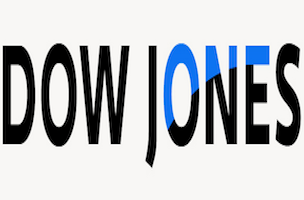 Dow Jones has named Himesh Patel to lead the digital design The Wall Street Journal, MarketWatch and Barron’s. Patel comes to the company from London’s Telegraph Media Group, where he served as creative director. Patel’s appointment is effective immediately.